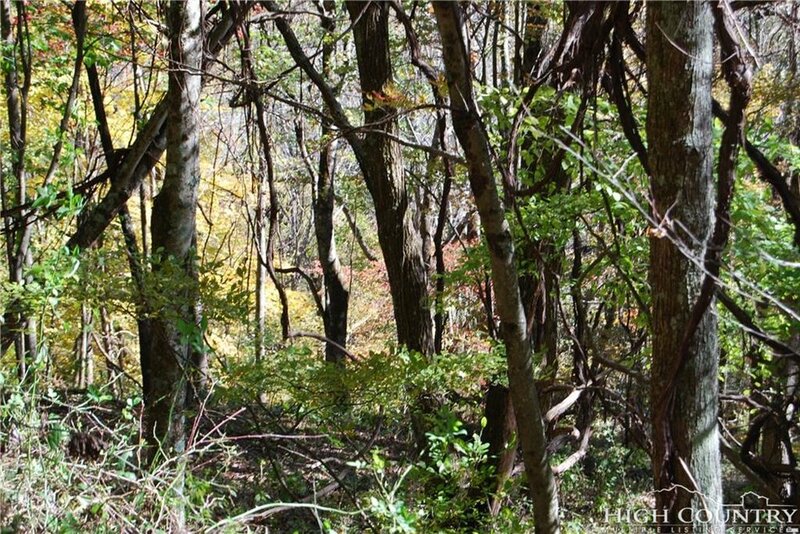 7+/- acres of Land with creek that is just 7 miles from the town of Sparta. 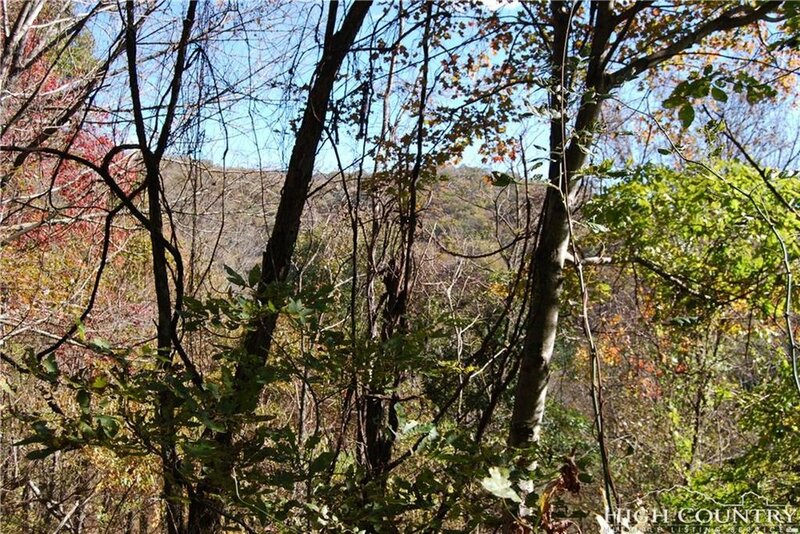 Perfect location to build your Blue Ridge Mountain Cabin with potential mountain views. 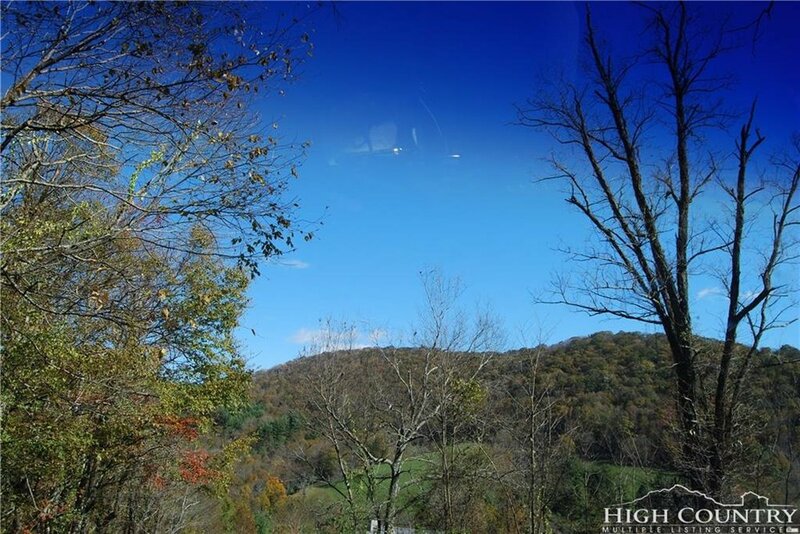 Just minute from the Laurel Springs area and the Blue Ridge Parkway access at Hwy 18. 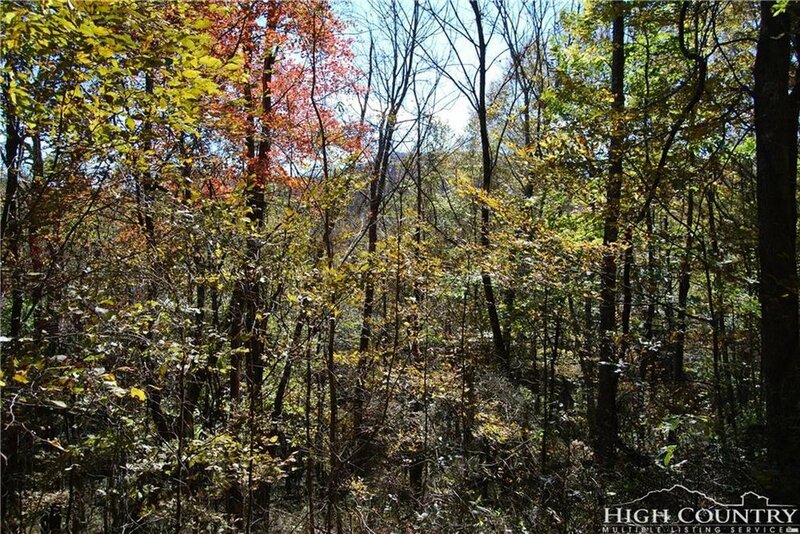 Lots of wildlife in the area so you may see a Deer, Bear or other game on this property. $100 year road maintenance for upkeep of the gravel roads.